Special and unique crystal glassware is a gift to treasure for your dad. 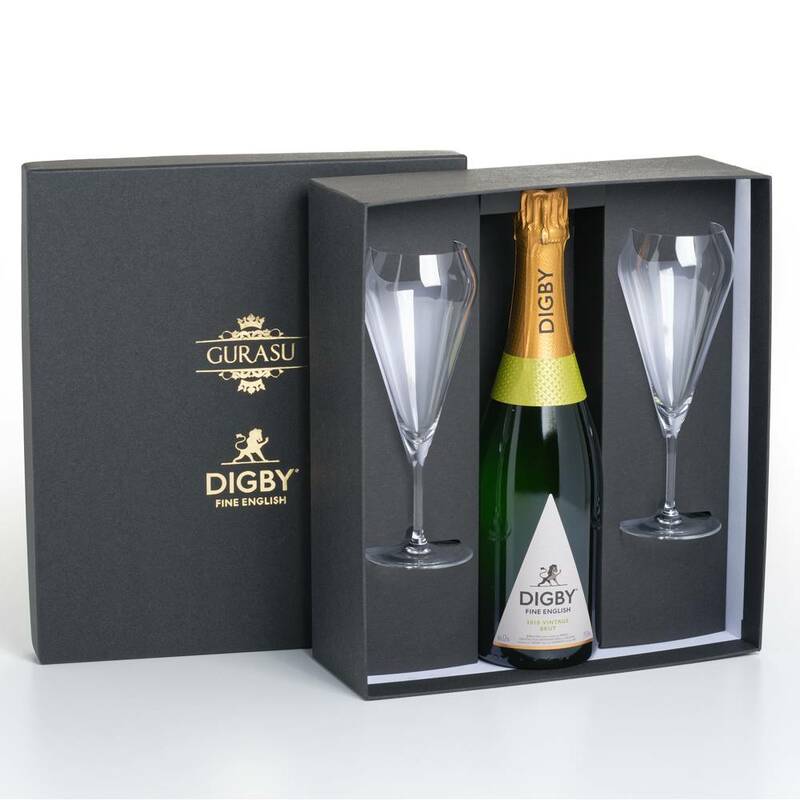 Luxury brands Digby Fine English, the sparkling wine producer, and Gurasu London, the crystal glassware producer, have launched the first glass designed specifically for drinking Fine English sparkling wine. Welcome to Gurasu. Gurasu is a new generation of fine crystalware makers founded by London-based designer, Joanna Maya. 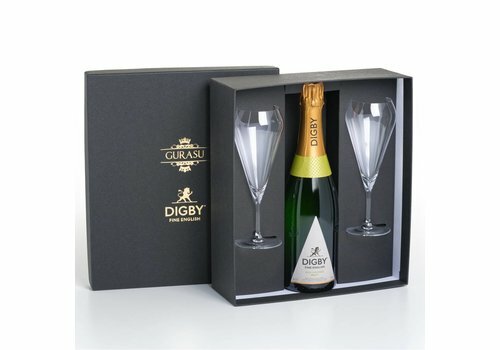 Our vision is to revive elegant English crystalware and make it unique and contemporary.